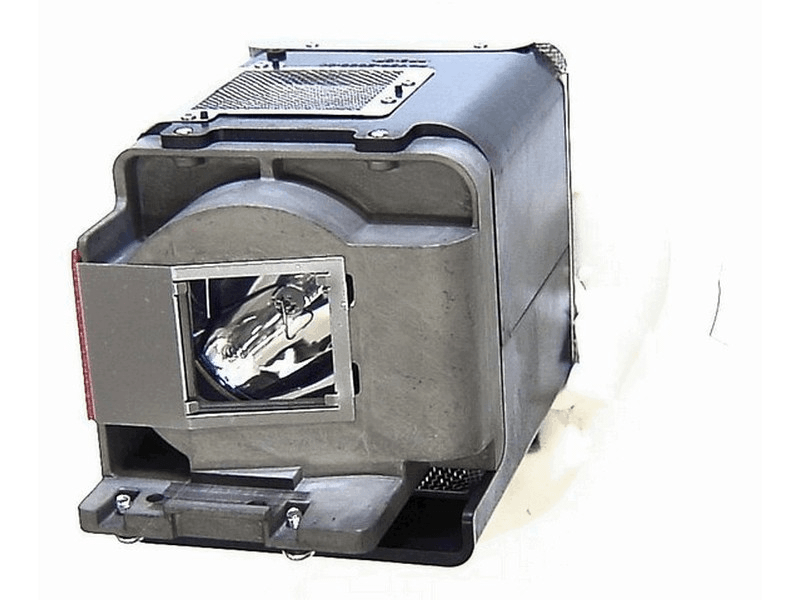 The FD630U Mitsubishi projector lamp replacement comes with a genuine original 280 watt Osram bulb inside rated at 4,500 lumens (brightness equal to the original Mitsubishi replacement). The FD63U lamp has a rated life of 3,000 hours (5,000 hours in Eco mode). This lamp has superior brightness and lamp life than other cheaper generic replacement lamps being sold in the marketplace. Purchase with confidence from Pureland Supply with free ground shipping and a 180 day warranty. FD630U Mitsubishi Projector Lamp Replacement. Projector Lamp Assembly with High Quality Genuine Original Osram P-VIP Bulb Inside. We are so happy we found Pureland Supply. We spoke with a friendly and knowledgeable customer service rep who helped us place our lamp order and then almost immediately emailed us our tracking information - very impressive. The lamp arrived on time and is working great. Thanks for the great service and excellent product. We will come back to Pureland Supply for our next lamp that we need.